It’s been a cold few days and there’s more snow in the forecast. 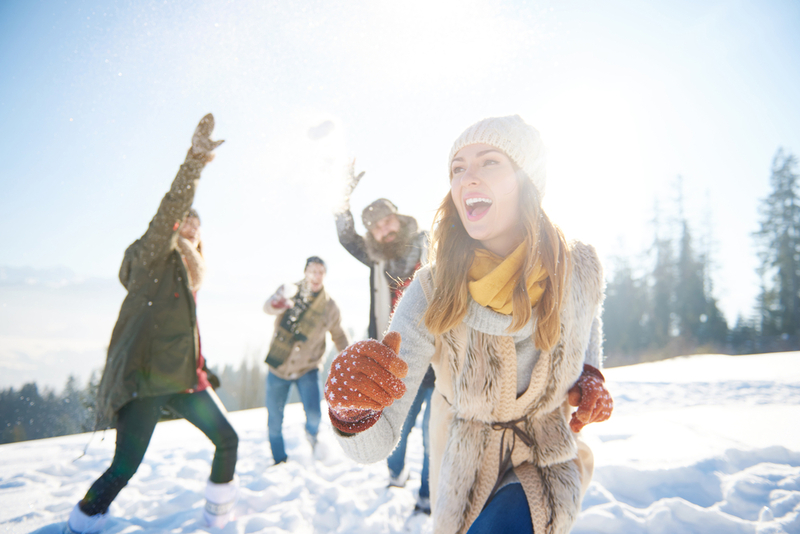 You’ve probably been trying to avoid the outdoors as much as possible, but we think you should embrace the chilly weather, especially since there are so many amazing winter activities in Brampton! There are a few spots in Brampton where you can skate outdoors. 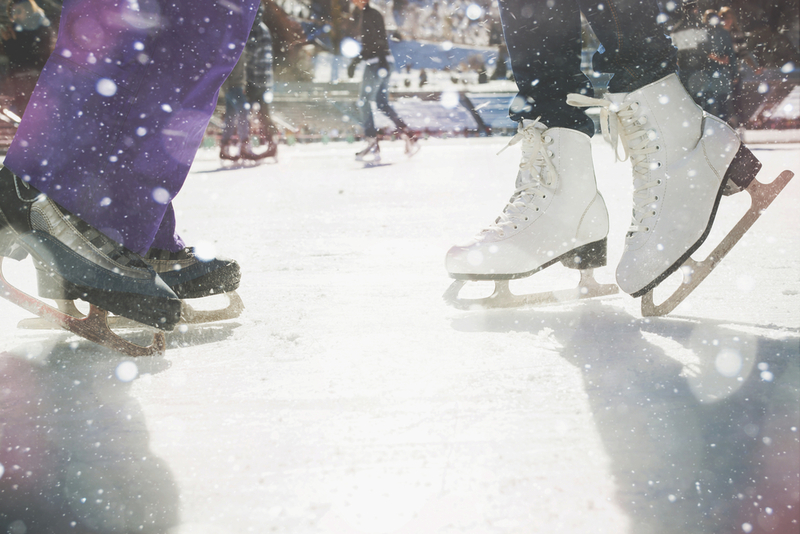 The Chinguacousy Park Skate Trail has 2,000 square meters of ice for up to 500 skaters! Gage Park also has a skating trail, and on Fridays and the weekend there’s a fire pit where you can rest and warm up. Mount Pleasant Outdoor Skating Rink is also an option, but unlike the other two, there are no equipment rentals available. 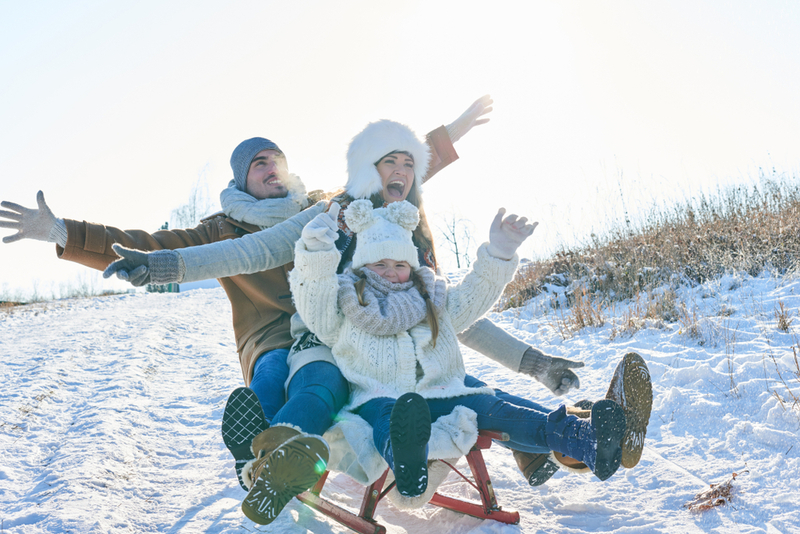 Wondering where the best tobogganing spots are in Brampton? It depends who you ask. The majority of residents will say Chinguacousy Park is the best spot because you can go tubing there, too. We’d say Major Oaks Park is one of the best since it’s only a few minutes from our Valleylands community in West Brampton! Another nearby option would be Heart Lake Conservation Area, which has some great hills, but it’s also just a beautiful place to be in the winter. Since our Upper Valleylands community is located on the Brampton and Caledon border, we have to highlight this amazing private ski club. 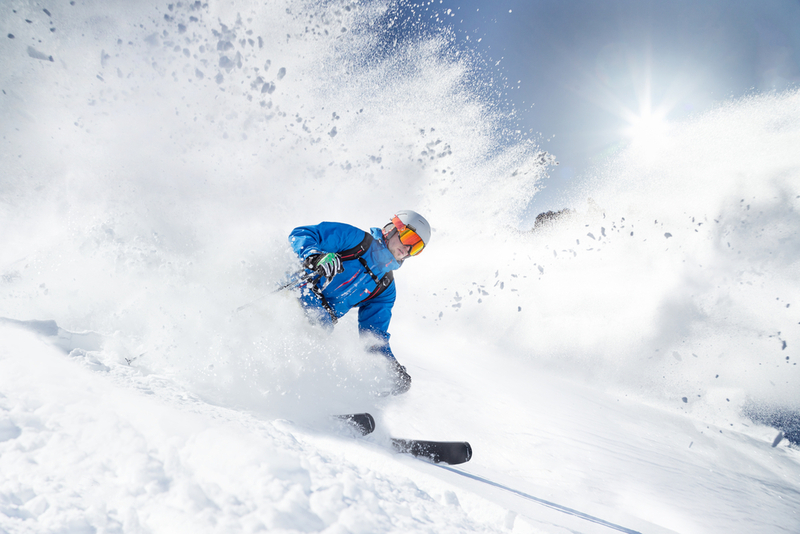 There are 25 slopes and six chairlifts, as well as many trails for cross-country skiing and snowshoeing. The Club also offers many amenities and there are fun family programs and classes offered. Keep in mind that this is a private club, so you need to be a member or know a member to access the grounds. 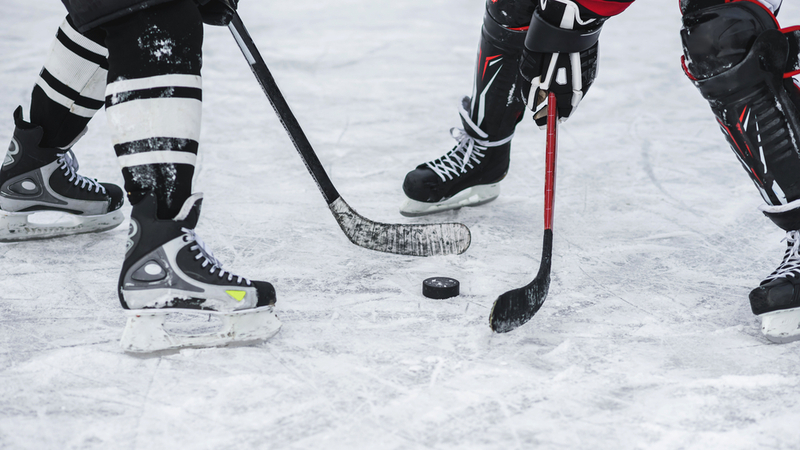 If you’re really not feeling the cold, then you should attend a hockey game and cheer on the Brampton Beast! This Saturday’s home game is against the Newfoundland Growlers. The Brampton Beast play at the CAA Centre, which is about 10 minutes from our Valleylands community! While enjoying your winter weekend in Brampton, you should also visit us at our Valleylands sales centre at 8676 Chinguacousy Rd. to browse our selection of detached homes! 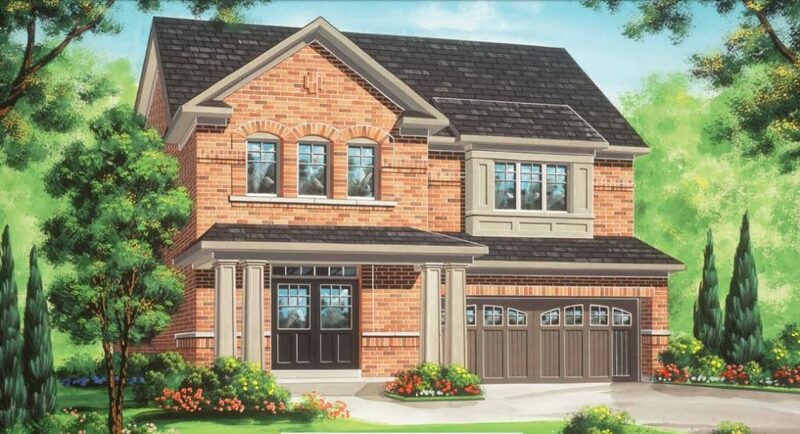 We have a selection of 38’ and 41’ detached homes with finished basements. For more information, call 905-457-0445.